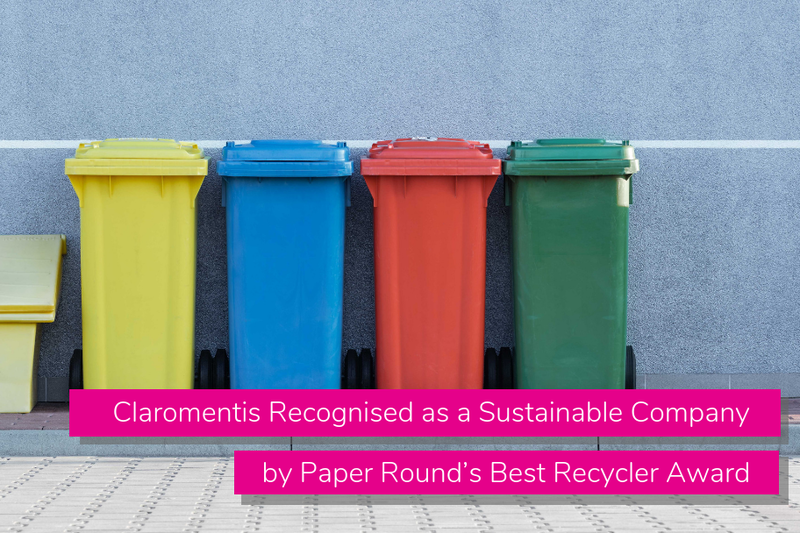 Claromentis have won Paper Round’s Best Recycler Award in the “Commitment to the Waste Hierarchy” category. We’re thrilled to be recognised for our efforts to be an environmentally-friendly and sustainable company. As a growing tech company in the heart of Brighton, we became mindful that our expanding staff numbers were having an effect on our consumption of disposable products. More people meant more IT equipment, more coffee (our love of coffee is only second to our love of coding! ), more paper cups, more energy usage, and more waste. So we decided that we needed to do things differently. If we haven’t mentioned it already, we’re a company who loves coffee! But the waste that comes from drinking over 50 cups a day is unsurprisingly quite significant. So one of our team members suggested we reuse the coffee grounds deposited by our coffee machine, and take them home for fertiliser and compost. That way we’re repurposing something that would otherwise go to landfill. Coffee grounds are a sustainable way to help nourish soil and enrich compost, whilst also attracting earthworms and keeping pests away in a cruelty-free manner. Who knew? 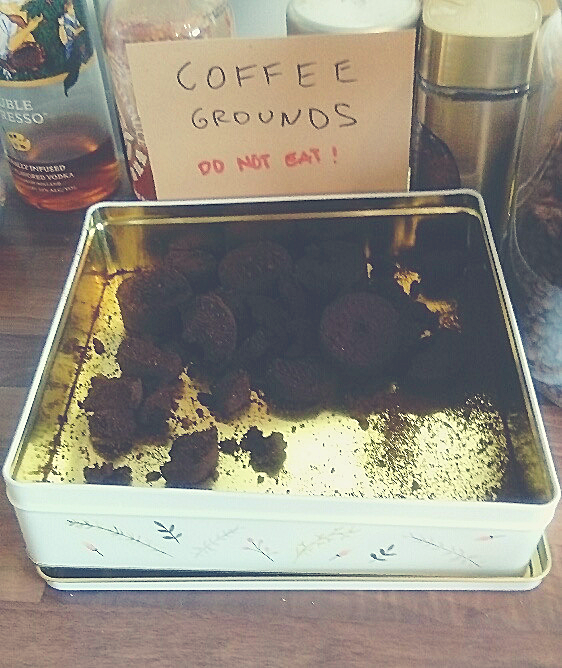 Some team members thought this was chocolate cake – hence the sign! Sometimes it’s easy to forget to recycle things. That’s why we created our own recycling signage (featuring one of our office dogs, of course!) 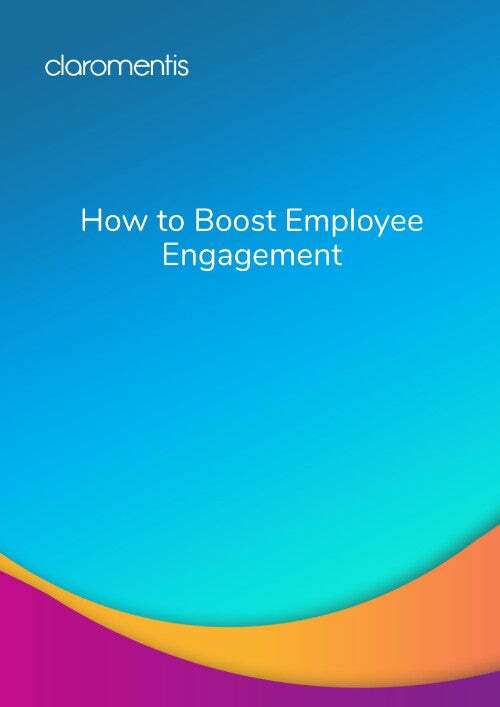 to provide a friendly reminder for staff. 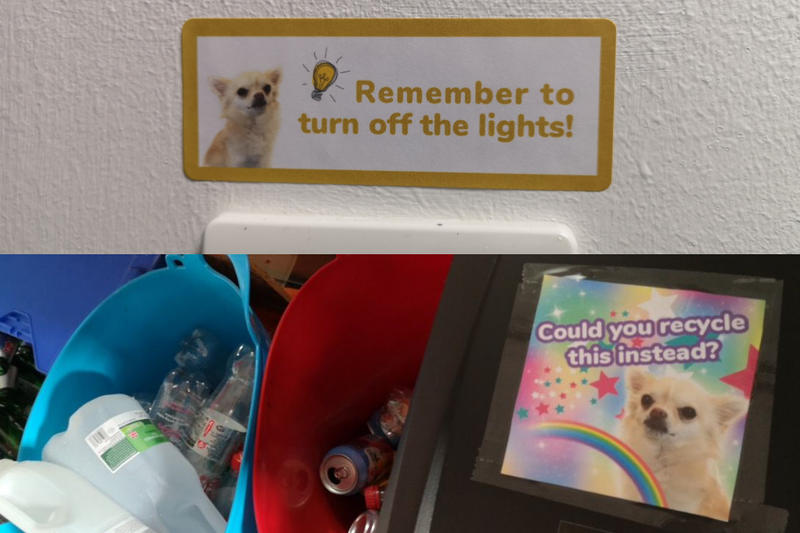 We added our signs to waste bins and next to light switches, encouraging staff to consider if they could recycle what they were throwing away, and to remind them to turn off the lights. When you’re faced with a dog as cute as Delilah, it’s much easier to be a sustainable company. Who could refuse Delilah her recycling hopes and dreams? Being in the tech industry, it’s not hard to imagine that we accumulate a lot of surplus electronic equipment. To be a more responsible and sustainable company, we retain any electronics that are no longer in use in case they could serve a purpose for someone else later on. We also keep hold of tablets and mobile phones to be used by our QA team when testing our intranet software on different platforms; handy for testing compatibility with older devices. Best of all, we sometimes repurpose computers to use them to host multiplayer computer games! Who said recycling couldn’t be fun?